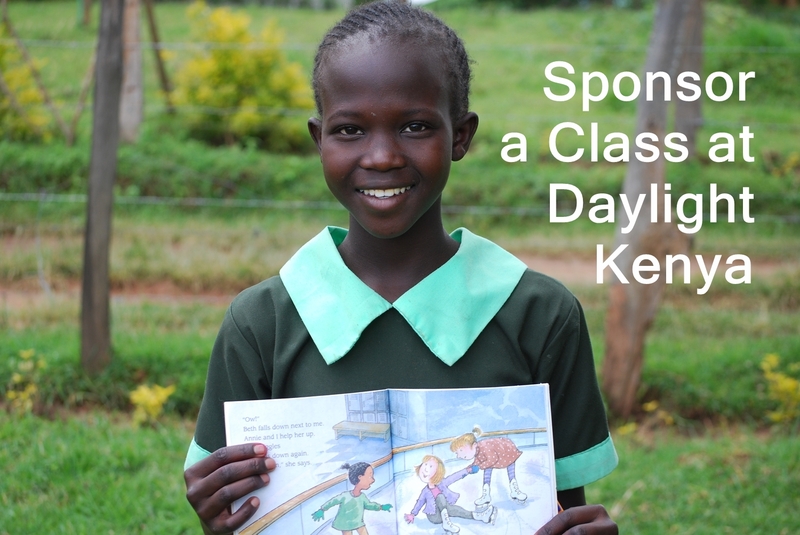 Daylight has new way to partner with us by supporting a specific classroom through monthly giving. A gift of $30 a month will cover the costs of a student’s classroom experience and education. Your letters will be read to the entire class so please address it to the class as a whole. In your letters we encourage you to connect over interests and activities. Please avoid talking about things you own. If you send a picture of your family please do not include pictures of your home or things you own. Letters can be mailed to Daylight US PO Box and they will be delivered to Daylight Kenya quarterly. Daylight Center and School is a Minnesota nonprofit organization with federal 501(c)(3) status, which means all donations you make to Daylight are tax deductible. You will be issued a tax deductible receipt at the end of each year that you contribute to Daylight. We are also a registered non-governmental organization through “Chain of Grace Foundation” for those donating in Kenya. Donations are accepted online through PayPal. Checks may be sent to the address below.